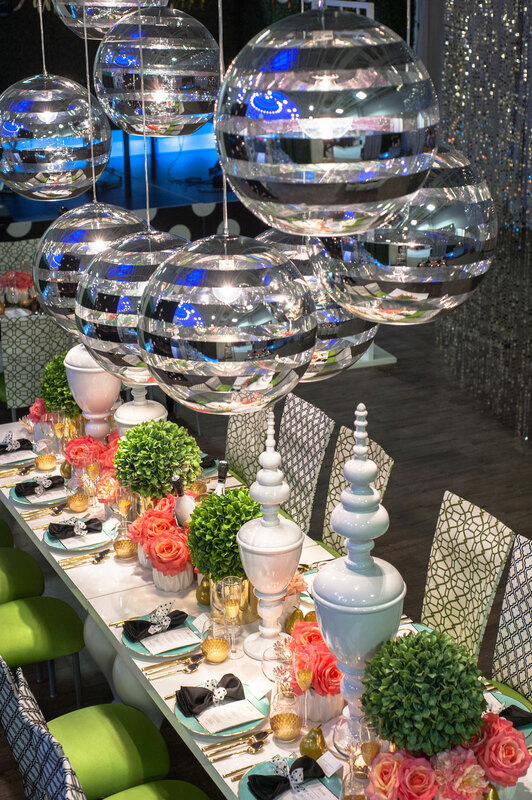 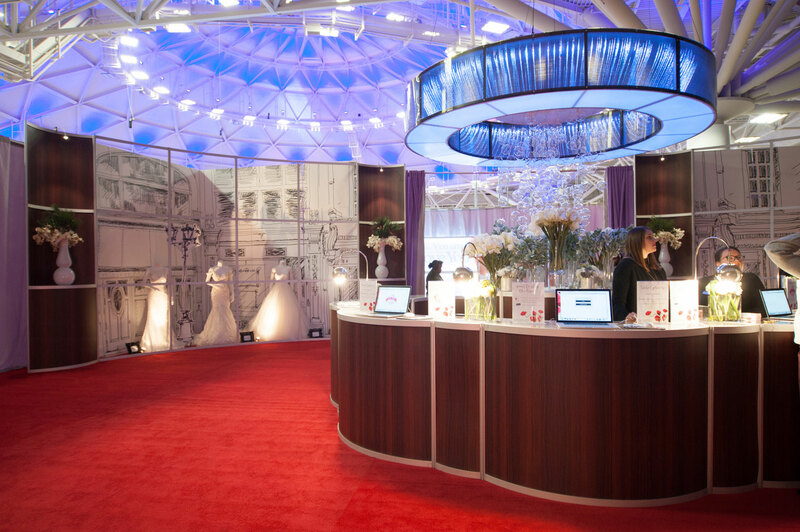 Find out which bridal experience beat out various Super Bowl events. 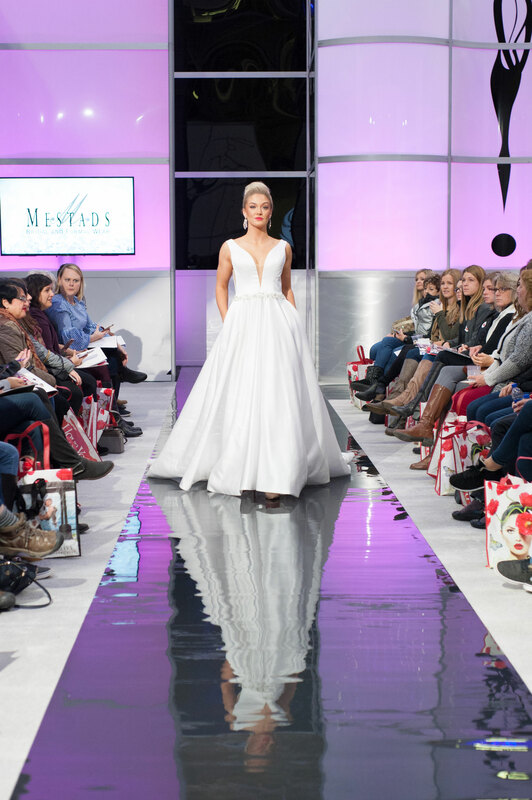 Brides-to-be in Minneapolis have likely heard of UNVEILED - The Ultimate Wedding Planning Event, and now that it has won not one but three awards at the Minnesota Star Awards held on March 15, 2019 – even beating out various 2018 Super Bowl events and leading non-profit galas – it’s an experience Minnesota and midwest brides won’t want to miss. 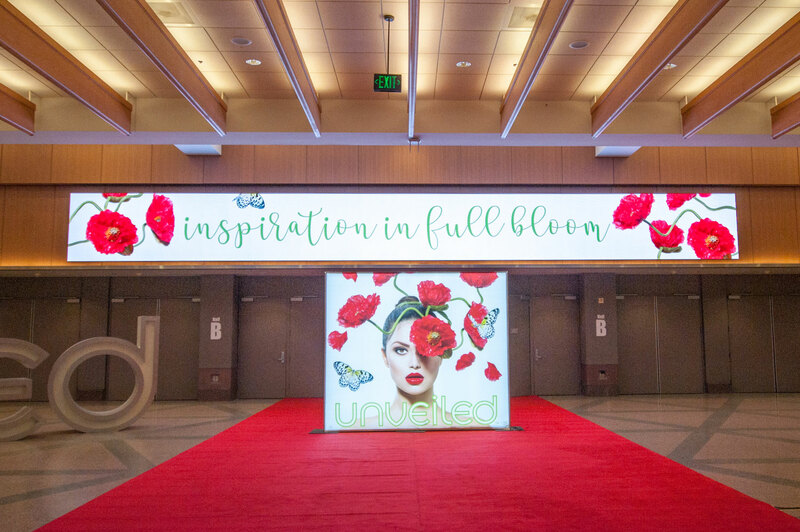 The prestigious awards from the Minneapolis-St. Paul Chapter of the International Live Events Association (ILEA) included Best Public Event, Best Marketing/Graphic Design, and Best Design/Décor over $25,000. 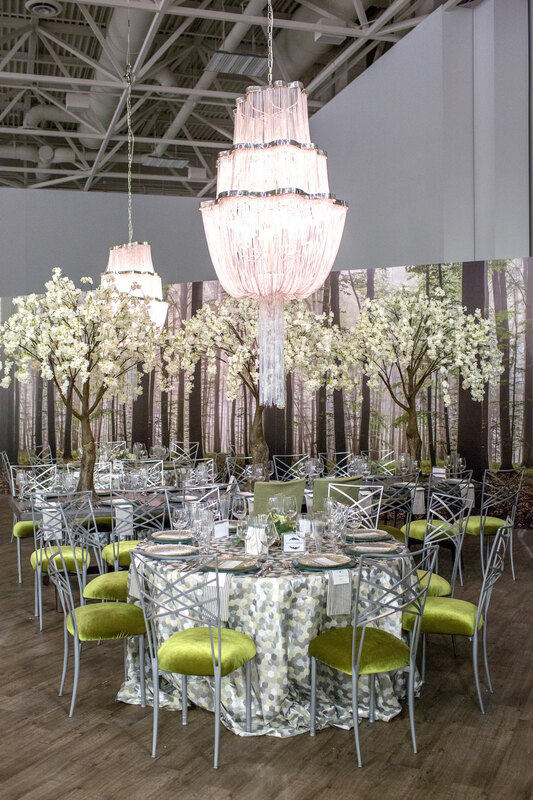 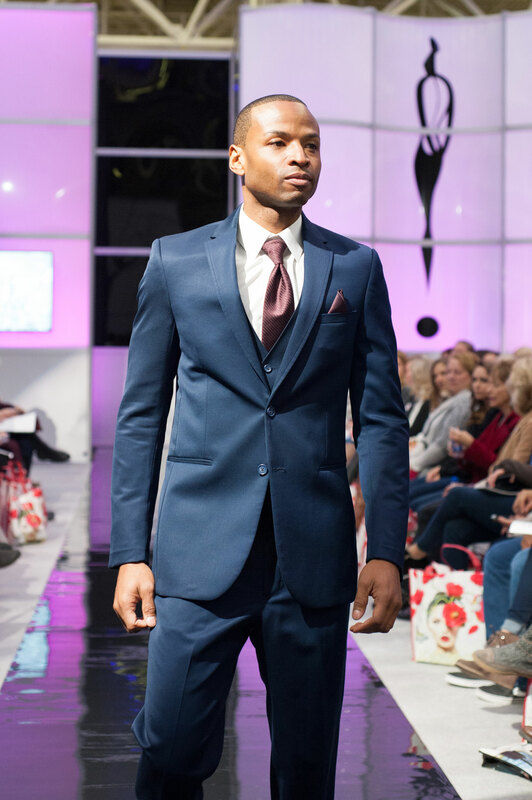 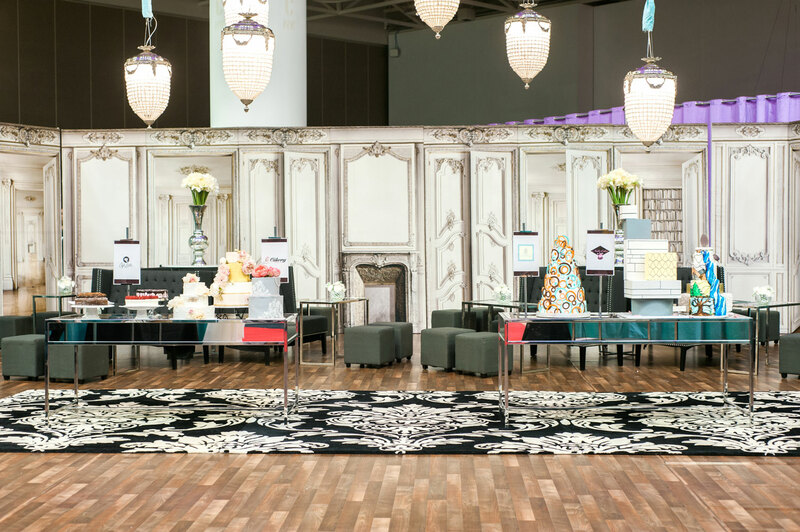 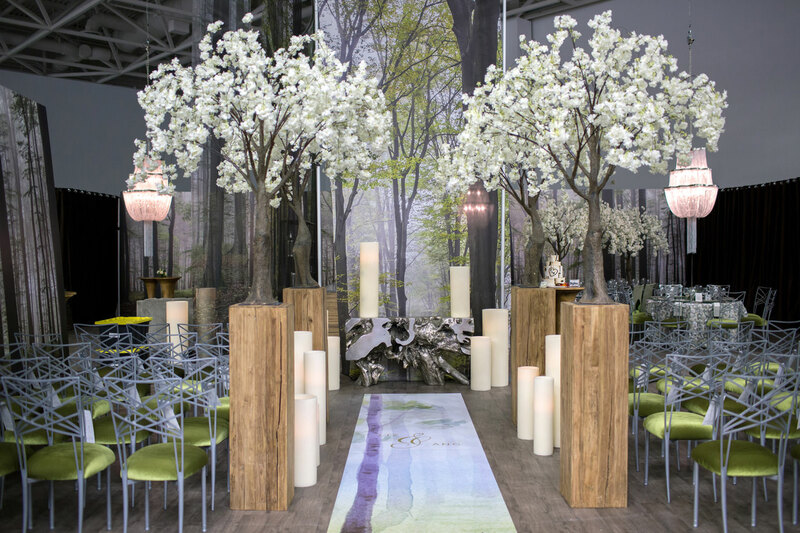 Held twice a year in Minneapolis by Matthew Trettel and Bruce Vassar of The Wedding Guys, UNVEILED - The Ultimate Wedding Planning Event offers countless inspiration for those planning their nuptials. 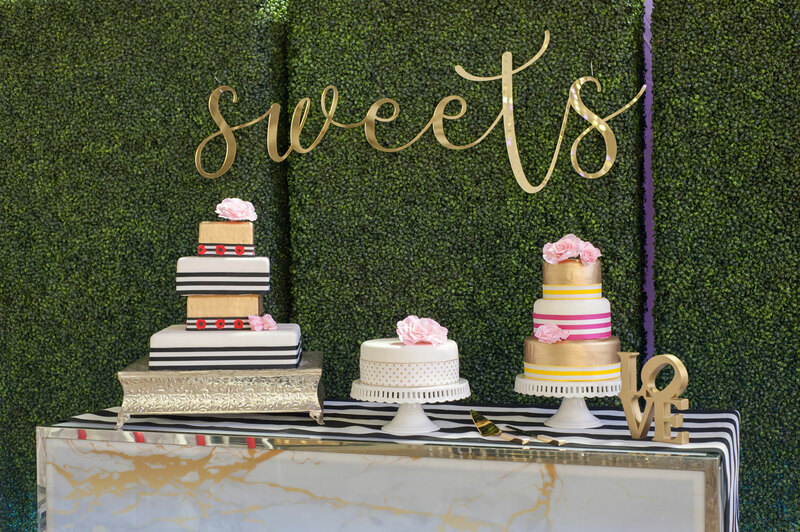 From the latest trends to stylish stationery designs to tasting bars and the finest pastries, couples are invited to view offerings from over 130 talented Twin Cities’ wedding experts in order to make their wedding-planning experience seamless.